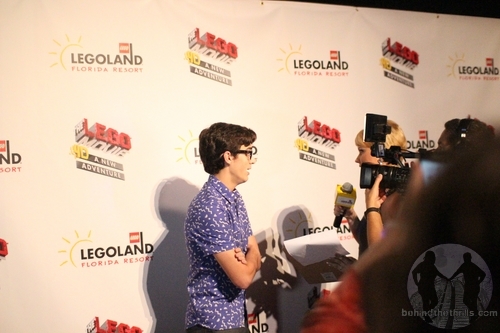 Behind The Thrills | Kid stars take center stage as Legoland Florida premieres Lego Movie 4D! 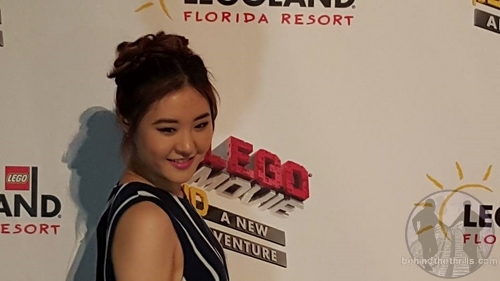 Kid stars take center stage as Legoland Florida premieres Lego Movie 4D! 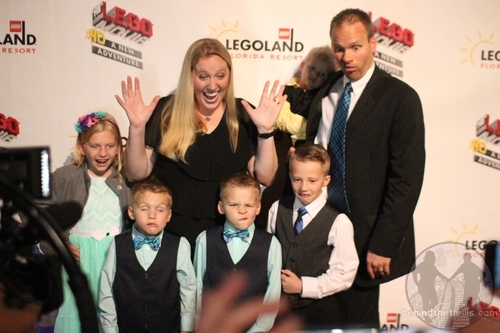 Kid stars take center stage as Legoland Florida premieres Lego Movie 4D! 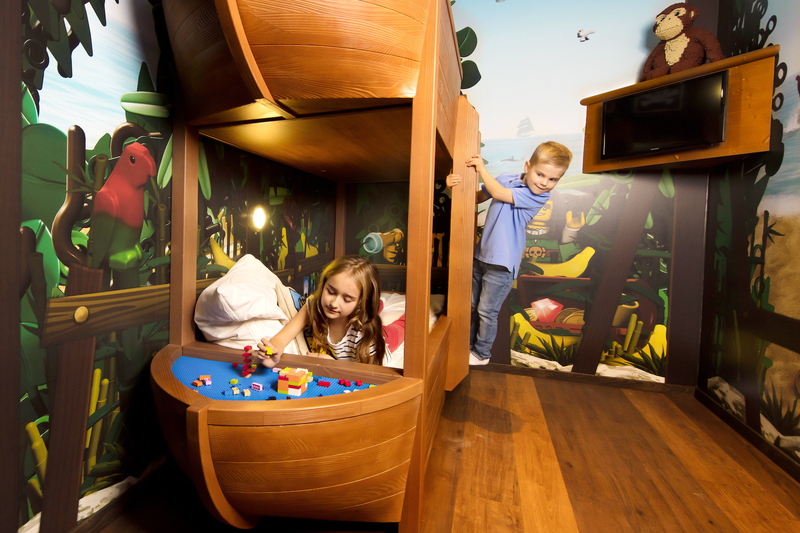 Legoland Florida has long been about the kids. 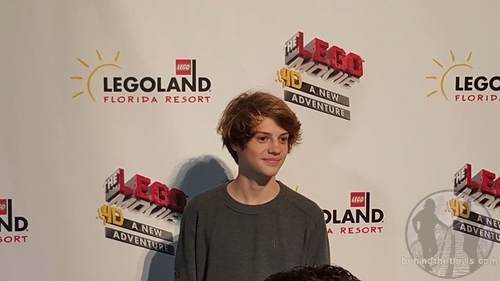 On Thursday night the park held a huge Hollywood grand opening for their all new attraction, Lego Movie 4D with huge Hollywood stars. 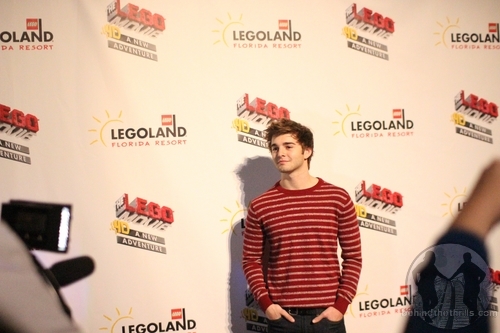 Okay, maybe they weren’t “huge” in the sense that they were tall, but they were definitely huge to the kids in attendance as Legoland brought out some of today’s biggest child stars for the massive event. Despite the rainy Florida weather, everything was awesome! 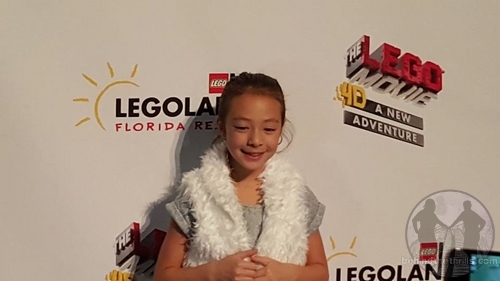 8-year-old actress Aubrey Anderson-Emmons, star of ABC TV’s “Modern Family”, was part of the fun as she walked the red carpet in the Wells Fargo Theater to promote the all new Lego Movie 4D. The star is the perfect audience for the new film, and was absolutely delighted with all the Lego fun that the park had to offer. 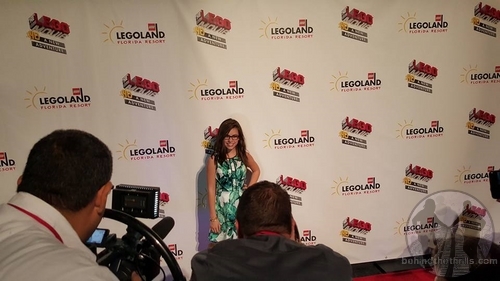 Joey Bragg, star of Disney Channel’s “Liv and Maddie,” Jack Griffo, star of Nickelodeon’s “The Thundermans,” singer-songwriter Megan Lee, star of Nickelodeon’s “Make It Pop,” Isabela Moner, star of Nickelodeon’s “100 Things to Do Before High School,” Jace Norman, star of Nickelodeon’s “Henry Danger,” Madisyn Shipman, star of Nickelodeon’s “Game Shakers,” were also all on hand to help celebrate the new film and find out just what the Lego movie gang had been up to. 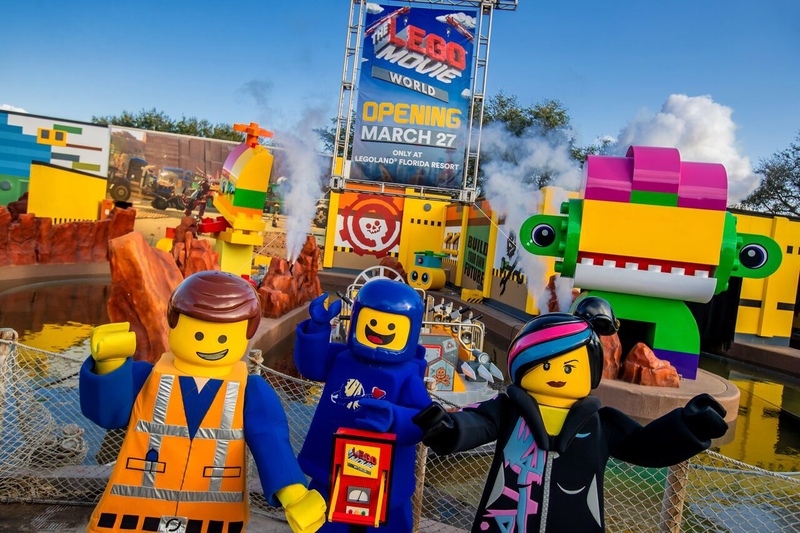 In the shifting age of stardom, popular YouTube families The Eh Bee Family and Family Fun Pack were also on hand to showcase their love of Lego, in the perfect family destination. The families both have millions of YouTube subscribers and will be showcasing their Florida adventures on their respective YouTube channels. The night was of course capped off with a huge opening event, full of mind control, and confetti! 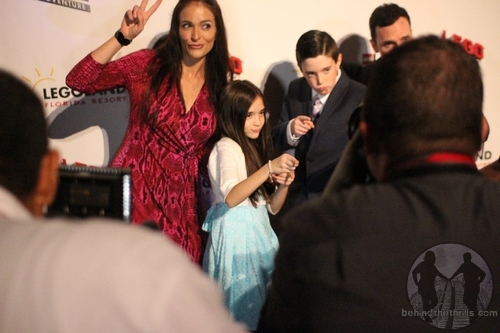 The fun night marked the start of the all new Lego Movie Weekends which will feature the Lego Movie 4D Experience as the centerpiece of the fun. 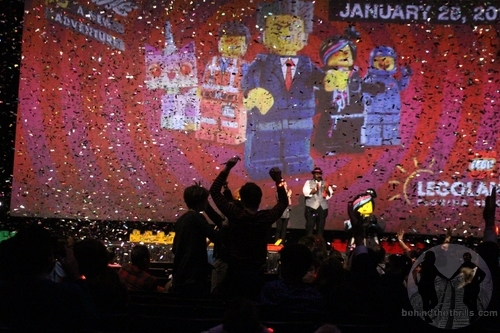 Video-Check out the huge Grand Opening ceremony of The Lego Movie 4D! Lego Movie Weekends will celebrate the fun of the movie every Saturday and Sunday in February and will feature extended park hours, LEGO building opportunities, hands-on activities built just for kids, a passport adventure with stops throughout the park and meet-and-greet opportunities with the characters from “The LEGO® Movie™ 4D A New Adventure,” including some never seen before in a LEGOLAND theme park.